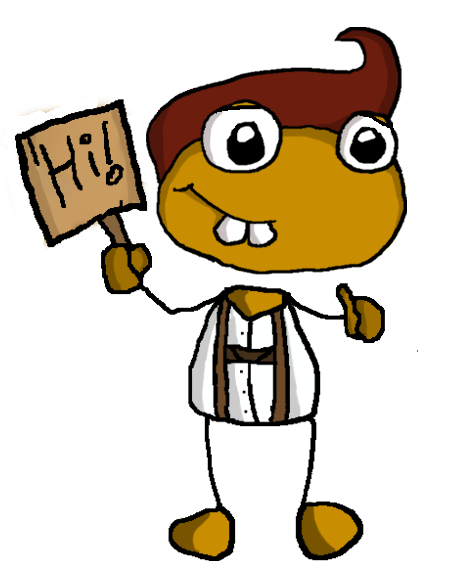 I have been playing Poptropica since 2007. That’s when Poptropica started! At the time, I couldn’t read, so I couldn’t actually play it all that well. Soon I learned, and my love for “p-o-p” stands strong to this day. 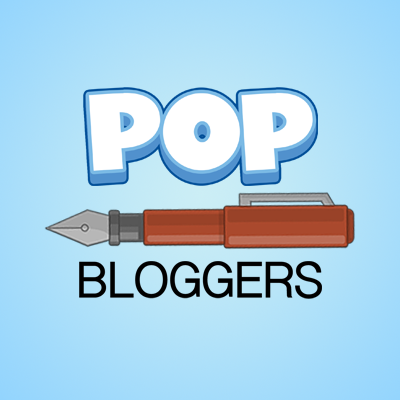 I started blogging this summer, although I’ve been a part of the pop community since it has been established. 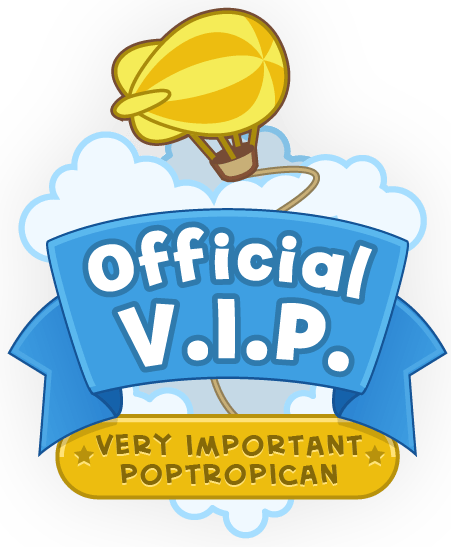 You can friend me on my three main accounts, partypoppa, puterpop, and puterpoptropica. I am mostly focused on updates; I’ll have em to ya the minute that they emerge. I also have a knack for guides. I love art, I am a digital artist. I will be designing a logo for this blog very soon! For more info, check out my Gravatar profile, which you can find here, or below. In other news, the PCB posted recently that over a million dives have been made to help raise Poptropolis Games! They say not quite yet (if ever) are the games ready to emerge. HPuterpop do you have a rare account I can duplicate? i can give you a rare account. Welcome to the team, HPuterpop! I look forward to seeing your logo for the PTFP; I’m sure it’ll be awesome! Welcome to the team HP! There are too many “Gs”s!! !